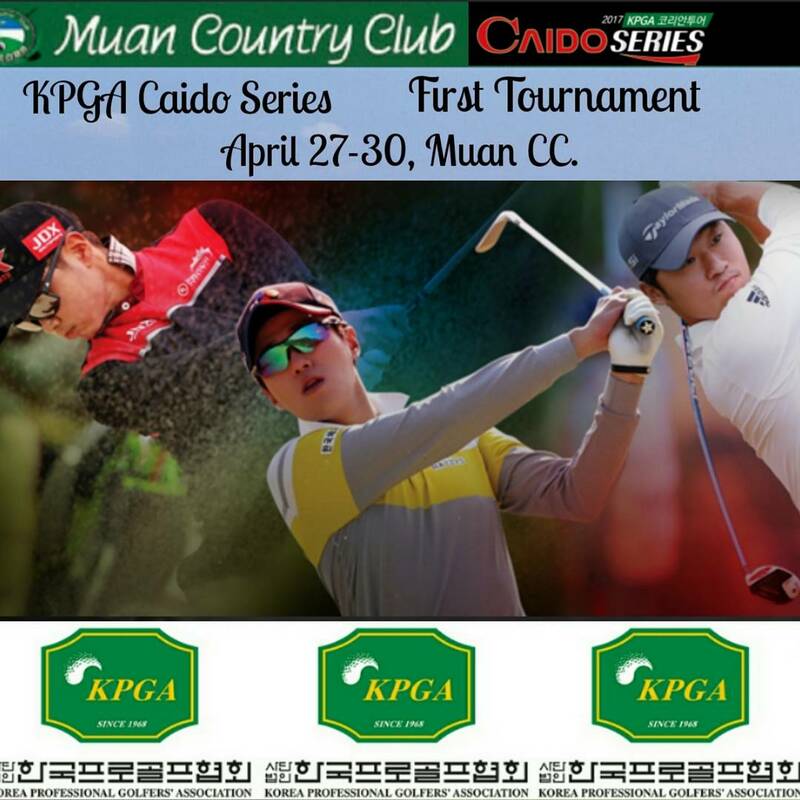 The first of eight Caido Korea sponsored KPGA events takes place this week at Juan CC. This tournament offers up an opportunity for a potential rising star to claim the inaugural title in this series. With a new trophy and jacket on offer, it’s going to be a pretty open tournament with many potential contenders in the field. It is certainly an opportunity for someone to claim their first KPGA title, or end a lengthy barren spell without a victory. 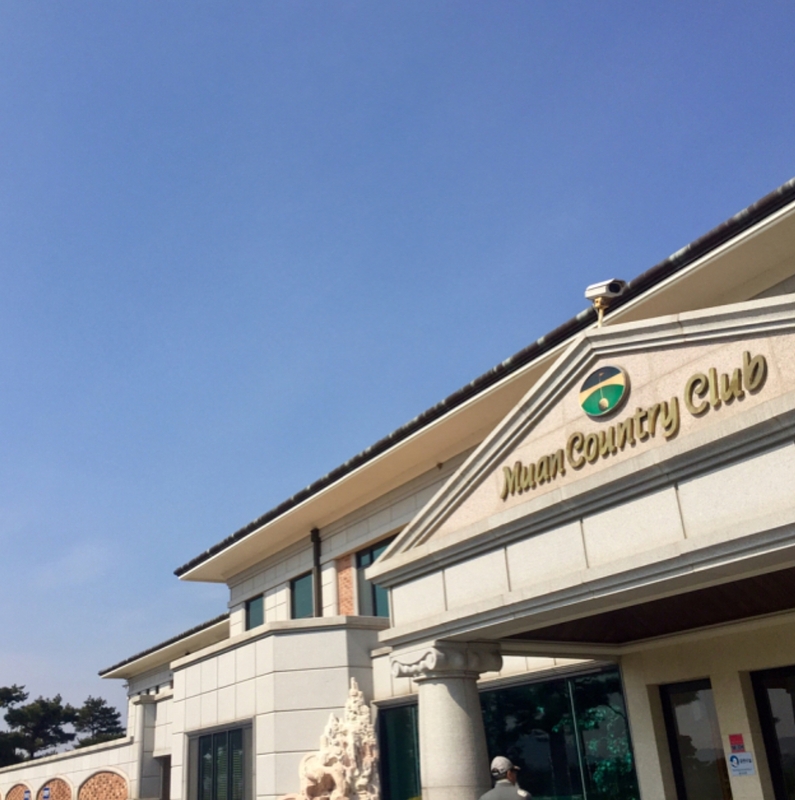 The weather looks set to be ideal once again, as the Korean springtime continues to be dry, warm and sunny. Hopefully this doesn’t change anytime soon. Changwoo Lee, Eunshin Park and Youngjea Byun are out standout picks this week. 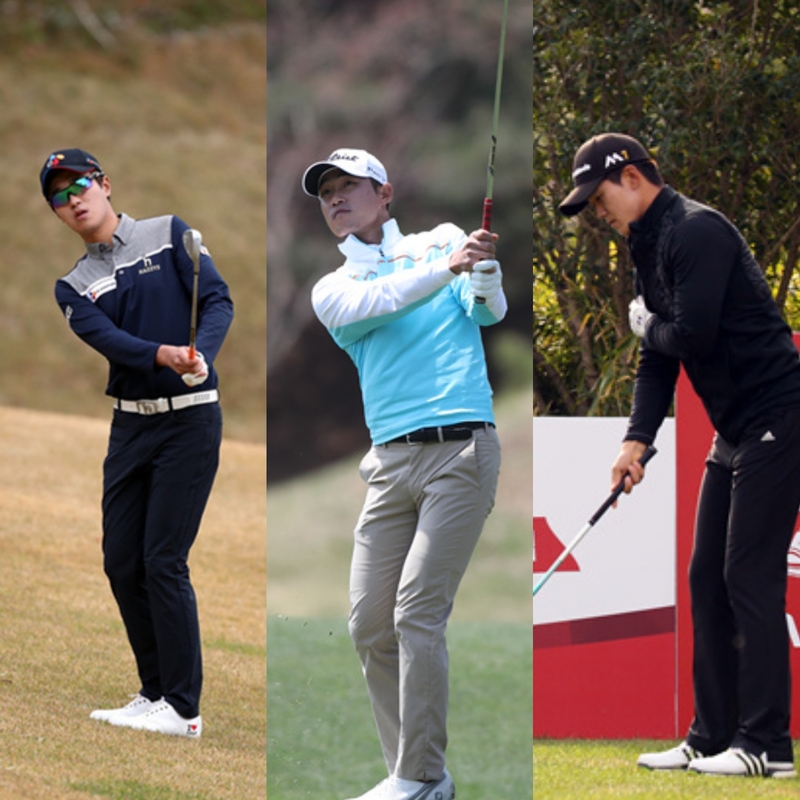 Lee is overdue a win, Park showed some great form last week and Byun seems likely to have a big year ahead. It would come as no surprise if one of these three came out on top this week. 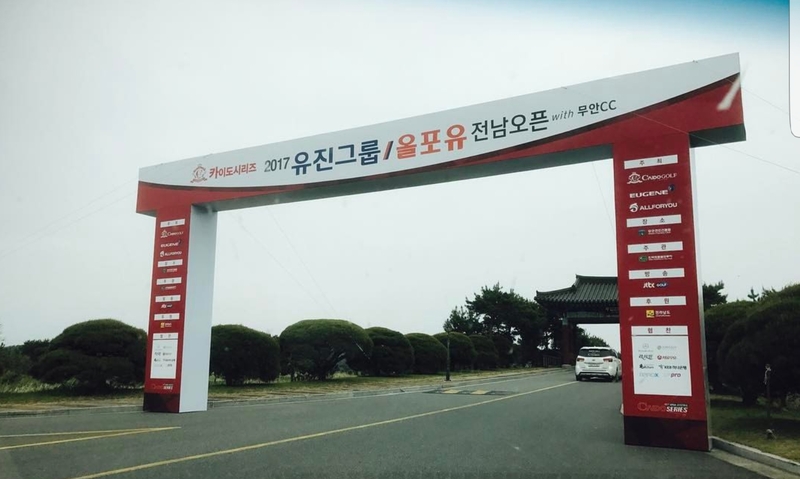 The KPGA Tour is truly a tour for all of Korea as it travels to the very south of the country this week, after hosting its season opener an hour north of Seoul.